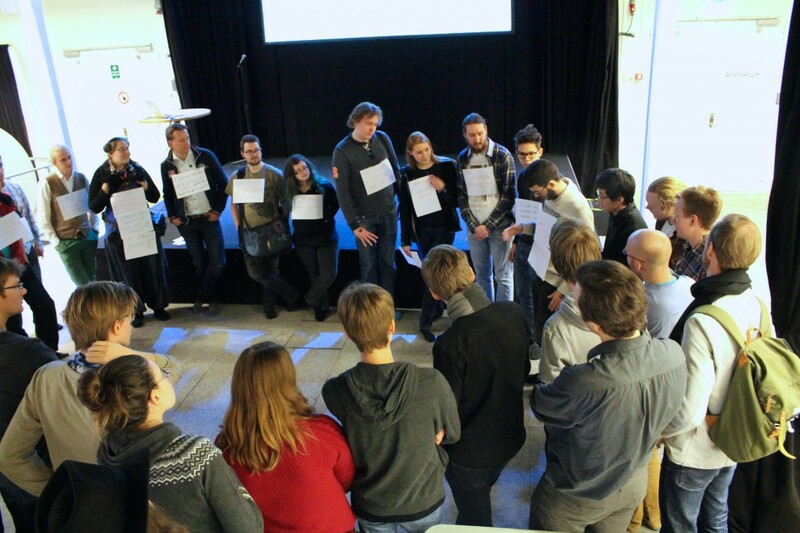 Game Jam Stockholm is an open organization (Or, in Swedish: ideell förening), and you are most willing to join us! The fee for 2015 is 0 kronor, and if you join you will get information about upcoming jams, and if you want to, you will be able to help out in the future! The signup form is in Swedish (sorry), but we think you will manage with a bit of Google Translate!